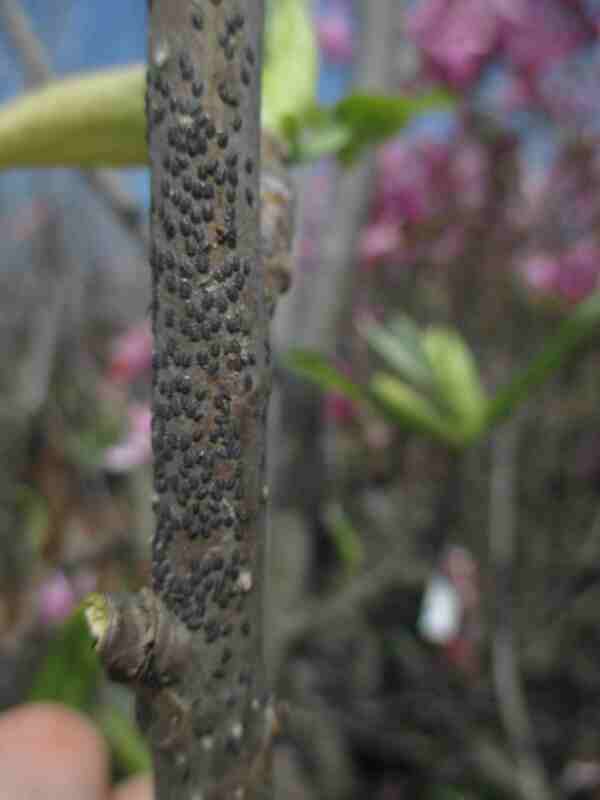 A New Tool For Managing Japanese Beetles is HERE! 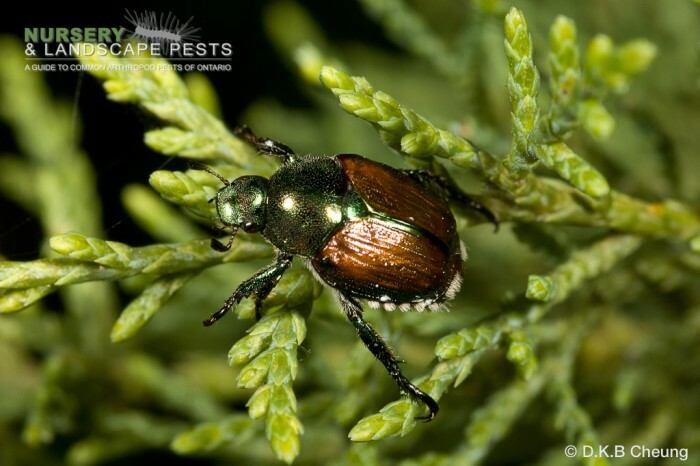 Japanese Beetle (Popillia japonica) adults consume foliage and flowers of several of our beloved ornamental trees and shrubs each summer. Keep an Eye on the Weather: Horticultural Oil App’s Are Coming Soon! Some milder temperatures are coming up in the forecast, soon it will be time for dormant oil applications in many areas of southern Ontario. Some horticultural pro’s are starting applications in the extreme southwest region of the province. 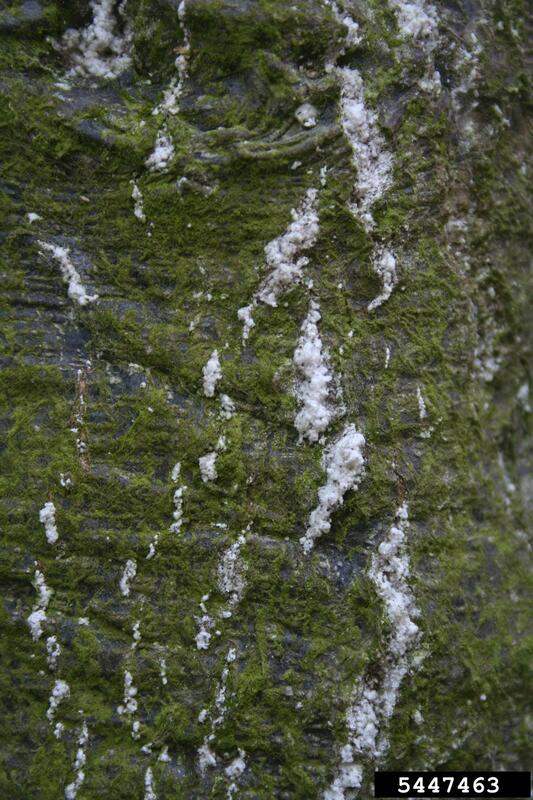 (Photo: susceptible, overwintering nymphs of magnolia scale). Have You Seen This Red & Black Bug? It looks like a boxelder bug doesn’t it? Ah but boxelder bugs have a lot more solid black on their wings. Maybe a milkweed bug? No, they have red and black wings but no black circles like this one. Can’t find it in any of your reference books? Wait a minute….maybe its not from North America.